What type of perimeter weatherstripping should I use for my garage door? 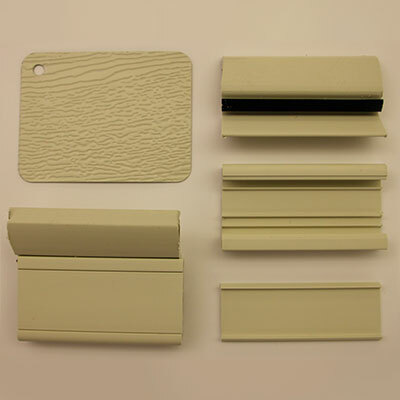 We carry different types of effective, high-performance perimeter weatherstripping for whatever type of garage door you have: residential, commercial, industrial or agricultural. 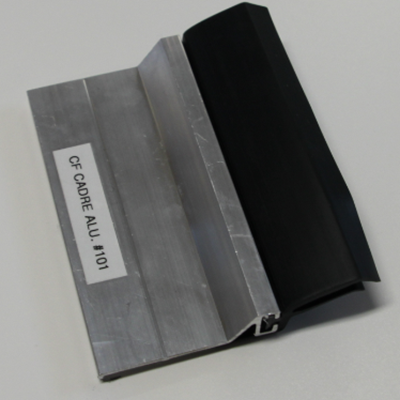 We have double blade weatherstripping, including our ThermoBlokTM model equipped with screw covers. It remains effective even during the coldest weather and keeps its elasticity when temperature fall to -22°F (-30°C). 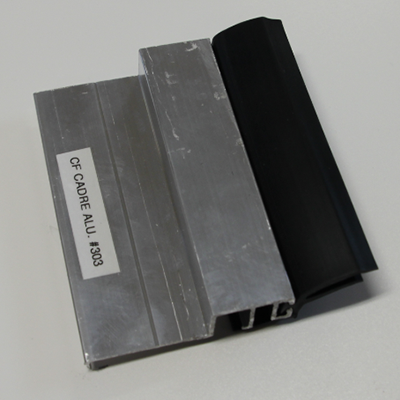 For these uses, we provide an arctic-type weather seal which has a rigid aluminum base equipped with double blade weatherstripping. 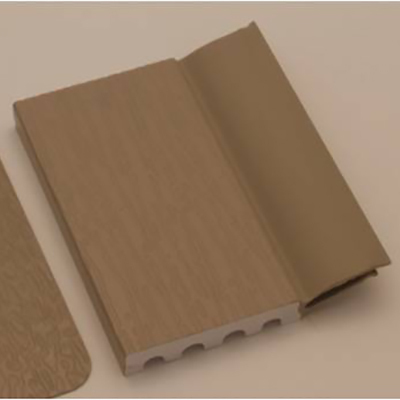 The weatherstripping is made of PVC that stays flexible even at very cold temperatures. So that you are sure of buying the right replacement part, contact us so we can evaluate your current situation. Then, get a free written quotation from us. Can I replace my perimeter weatherstripping by myself? Yes, and we would be happy to give you some tips to make the installation easier. Are the double blades the same on all weatherstripping? No. We use products that are very resistant to the harsh Canadian climate. To convince you of the difference, ask for a sample of a more “economical” weatherstripping than ours and put it in the freezer for at least 48 hours. After that time, take it out and note its elasticity. You’ll be surprised at the low quality of some weatherstripping found on the market. How should I take care of my perimeter weatherstripping? We suggest you read the general instructions for maintaining your garage door. Remember one important point: weatherstripping is made of PVC. The application of a petroleum-based lubricant will seriously impact the effectiveness and elasticity of the weatherstripping. Petroleum causes the PVC to harden over time. Instead, always use a silicone-based lubricant, like the one we carry in our store.